At Floribunda, we appreciate how beautiful, fresh flowers can add a special elegance to any event or celebration. For more than twenty years we have been supplying florists with innovative event flowers through our high-quality services, providing our customers with a reliability they can trust. 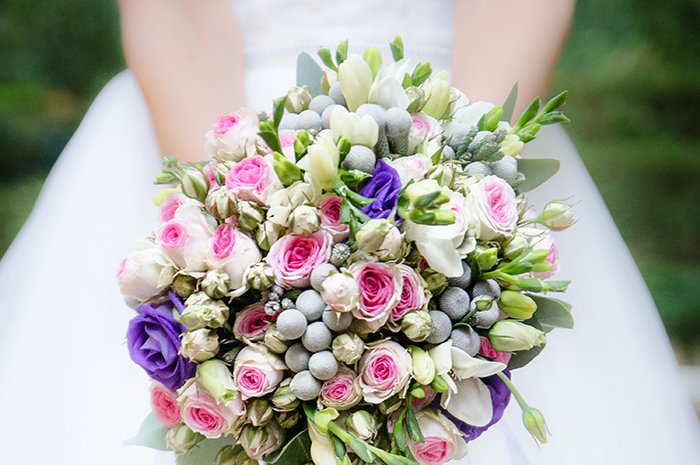 Our expertise in supplying fresh flowers for unique wedding floral arrangements will ensure your special day has a wonderfully romantic atmosphere while our reputation in supplying local florists with stunning flowers arrangements. 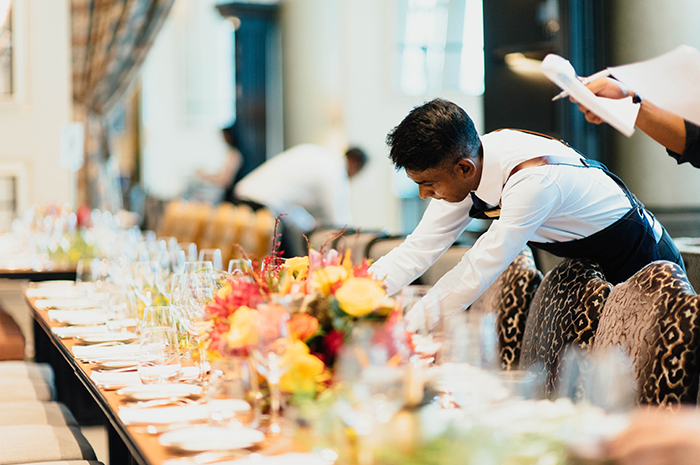 With friendly, onsite customer support you can rely on us to provide all the help you need to make your celebration or event a truly memorable occasion. We specialise in wedding floral arrangements of seasonal flowers such as roses, lavender, sunflowers and hydrangeas which we supply to local florists for visually stunning, innovative displays for the wedding service and wedding reception. Our reliable expertise in wedding flowers arrangements in a choice of beautiful colours ensures that every bridal bouquet is unique. We specialise in both romantic and unusual floral combinations using flowers such as zinnia, antirrhinum and lily-of-the-valley that can be tailored to your own particular wishes. We can supply fresh flowers for bridesmaids, button-holes and corsages that include traditional carnations or contemporary arrangements using agapanthus or pansies. We have more than twenty years of experience in supplying local florists with flowers for innovative floral arrangements that instantly create the warm, welcoming atmosphere that can be so important at events such as conferences and business presentations. Seasonal displays including spring daffodils and scented hyacinths or hellebores and holly for the winter, can create stunning floral centrepieces for the conference table or arrangements for podiums and lecterns. Stands for exhibitions and product launches can be decorated with eye-catching, unusual displays of flowers such as buddleia, gladioli and oriental lilies to add a touch of originality. Every special event can benefit from our experience in supplying flowers for unique floral artistry. Our reliable reputation and the attention we give to every detail of your order will ensure your event flowers will be perfectly packed and arrive at the appointed time. We are always waiting to discuss the choices of colours or themes for your beautiful wedding floral arrangements. With our expertise in corporate events, we can help you make the most of your conference or business project. To discuss how our services in supplying the florist of your choice with high-quality fresh flowers can help your special event, contact us through the online form, telephone or e-mail.